Looking to buy a Mississauga condo can be a daunting process. There are many Square One condos to choose from, and even more units and variations. Where do you even start? 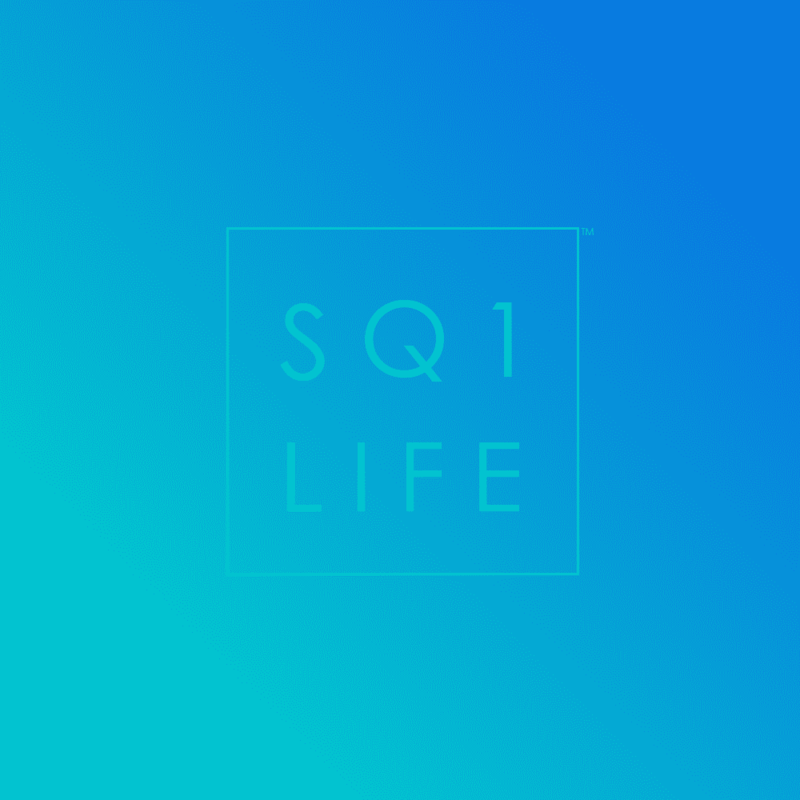 It is our job here at SquareOneLIFE + IVAN Real Estate to make the process to buy a Mississauga condo as smooth as possible. To accomplish this, we’re outlining the benefits you get by working with us! Yes, that is correct. There are no costs associated with utilizing our services when looking to buy a Mississauga condo or other property. We are paid through the listing brokerage for resale condominiums/homes and from the builder for brand new construction. This means you get all the benefits listed below for zero cost to you. Some things sound too good to believe, this one however is 100% true! Sounds simple, but one of the main concerns received from people who have worked with other agents is they just don’t listen. Here’s a secret, we are not mind readers… we need you to tell us what you want. From obvious things like the price range and number of bedrooms, to some more creative items. Tell us about the atmosphere you want, the condo vibe and décor, what values are important to you. Even that one story about your friend you enjoy retelling. We like listening to different people, it helps build our understanding and will save us both time by helping to know exactly what you need when looking to buy a Mississauga condo, even if sometimes, you aren’t exactly sure what you want! We’ve all dealt with those terrible cellphone contracts, internet contracts, bank contracts, the list goes on and on. Here’s the honest truth, when you work with us, just like any other agent, a representation agreement is required at some point. It’s part of how our industry works, it protects both of us. We work very hard to deliver and maintain outstanding, courteous and professional services. However, sometimes plans change, maybe a fantastic new job opportunity came up in another city for you. It’s simple. Whatever your reason, you’re free to cancel our contract at any time. No fees, no hard feelings. Real Estate is an obsession for us, it goes well beyond being just a job. We’re the type of people who get upset when a new building is constructed with a boring, unoriginal design. The amount of land in our cities is limited and we truly believe if you’re going to build something, every piece of it should be appreciated with great design. This passion carries into working with you! We’ll never push you to quickly wrap up a deal when looking to buy a Mississauga condo. We understand how important it is to find that perfect living space. Touring the various Square One condos with our buyers is one of the best parts of the day. You will never feel the pressure to be forced into something you’re not a 100% sure about. Finally, this website. In today’s technology and internet driven world there should be no reason why you can’t get access to relevant real estate information easily. 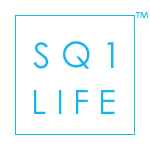 That is why SquareOneLIFE was built, so when looking to buy a Mississauga condo, you can educate yourself thoroughly before you even contact a professional. This way you can prepare better questions to ask and also get an idea of the different Square One condos before we go see them, we all know how valuable time is to everyone.